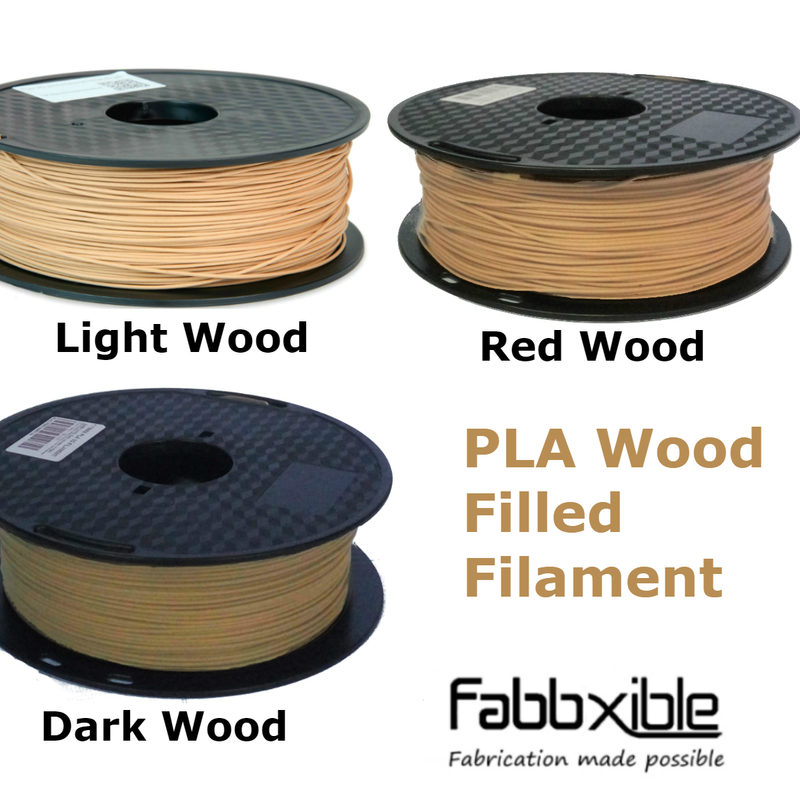 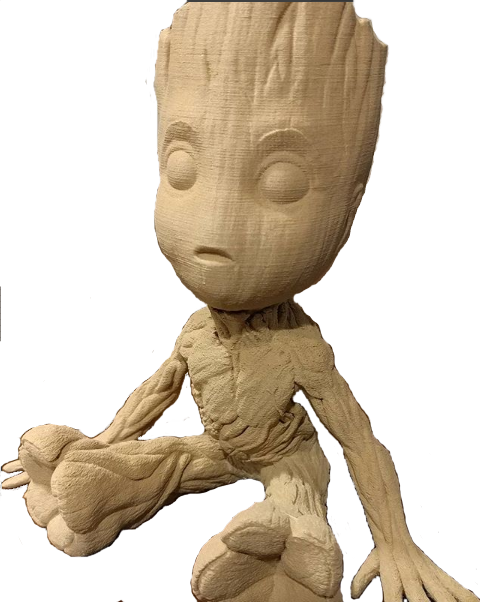 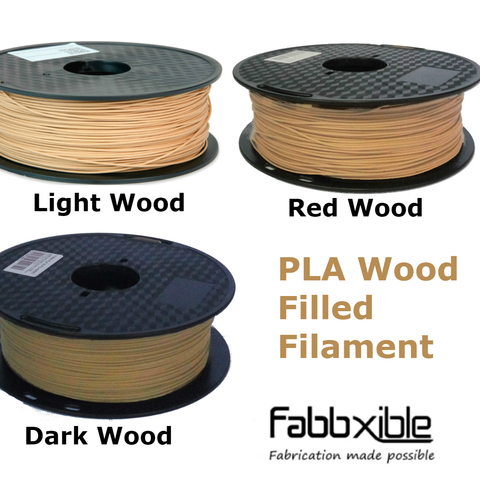 PLA Wood is a blend of PLA and wood powder. 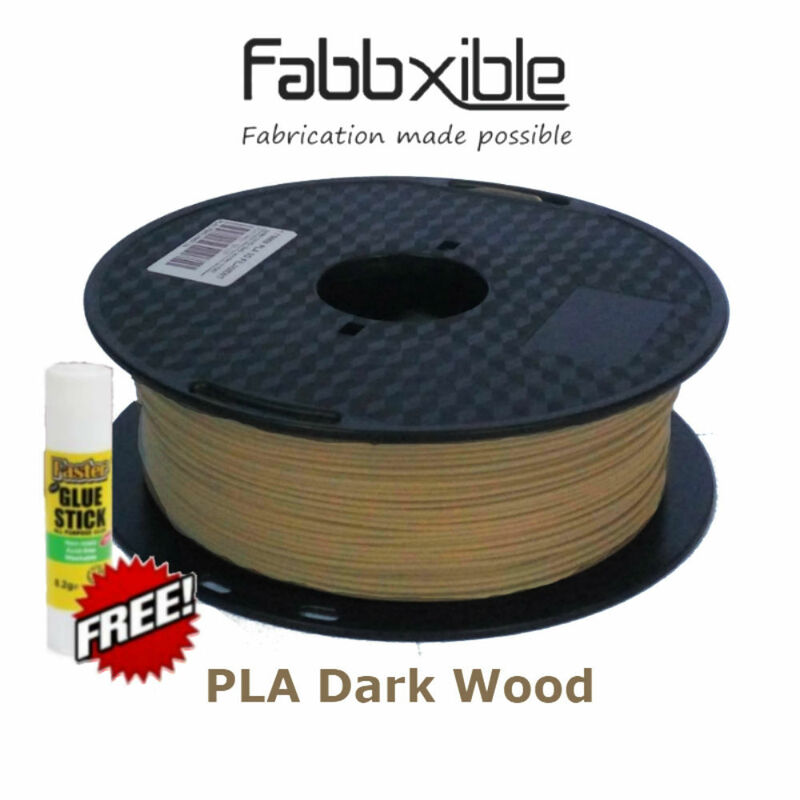 PLA Wood mimic the texture of wood. 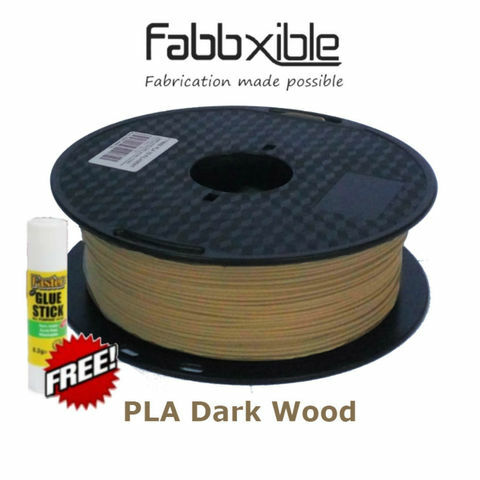 Not as strong as PLA but it is good for aesthetic decoration. 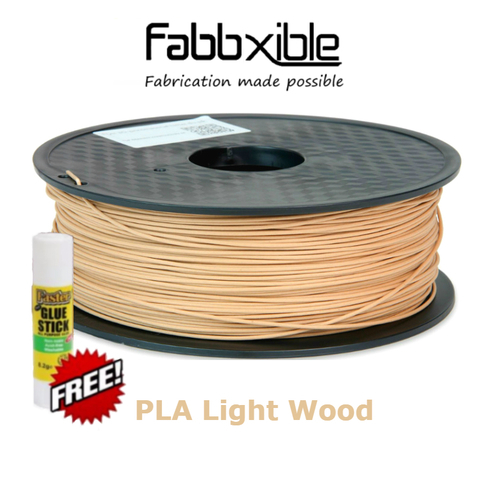 Smell and fell like wood. Hotend: Consists of PTFE linear inside hotend to avoid heat creep. Part cooling fan: Turn on 100% for best quality print. 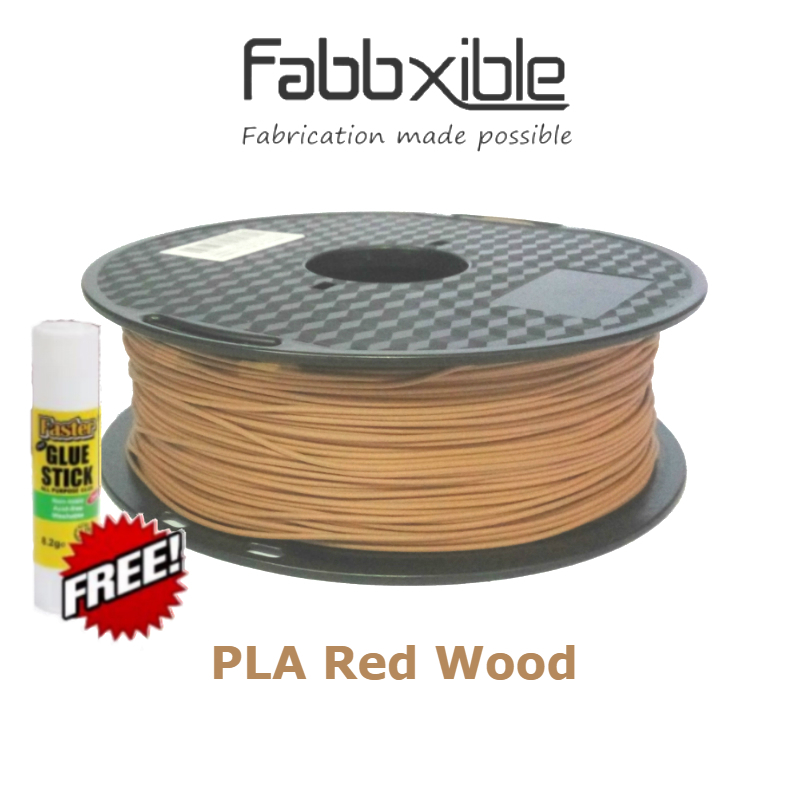 Warning: PLA is not intend to use as functional part that get in touch with temperature more than 45°C.